Two different motors were used with the Wheateen Workhorse Model 3002. 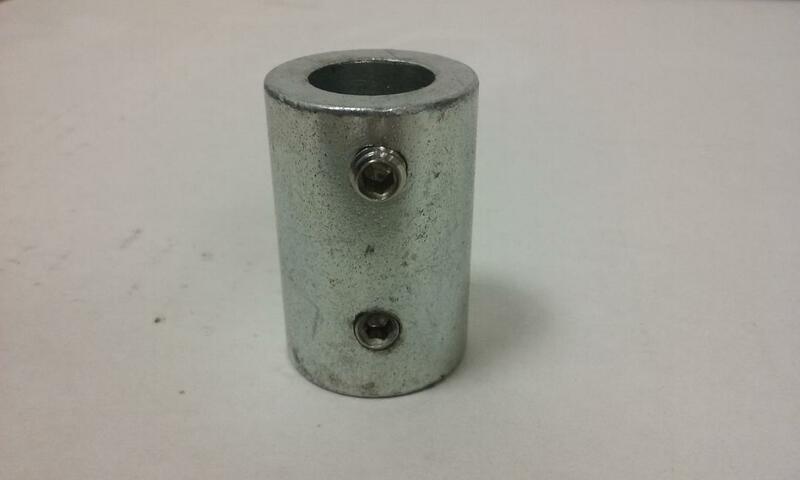 If you have a Square Motor (TWT Motor) then this is the proper coupling. If you have a round motor, the other coupling is the one you want.